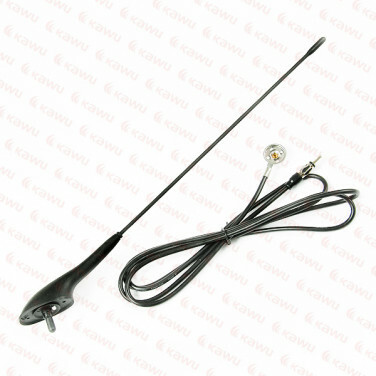 roof AM/FM antenna, mast lenght 45cm, mast inclination angle 12 degrees. Specification hereunder. No opinions about this product yet.